New Location - Effective 1/1/19! We relocated our classroom to 1955 Raymond Drive - Suite 104, Northbrook (across the street from Glenbrook North High School). If you live in 60025, 60026 or 60062 we can pick you up from home and drop you off at home for your driving lessons (at no extra charge!). All other driving lessons will start and end at our Top Driver classroom. 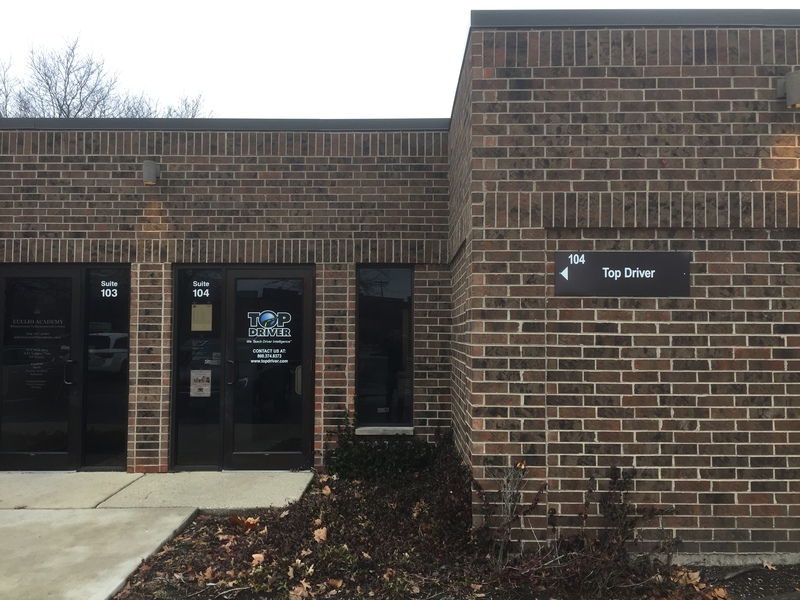 Conveniently located across the street from Glenbrook North High School, Top Driver’s Driving School in Glenview/Northbrook, Illinois uses a state of the art training facility to stimulate learning in a safe environment for future drivers. 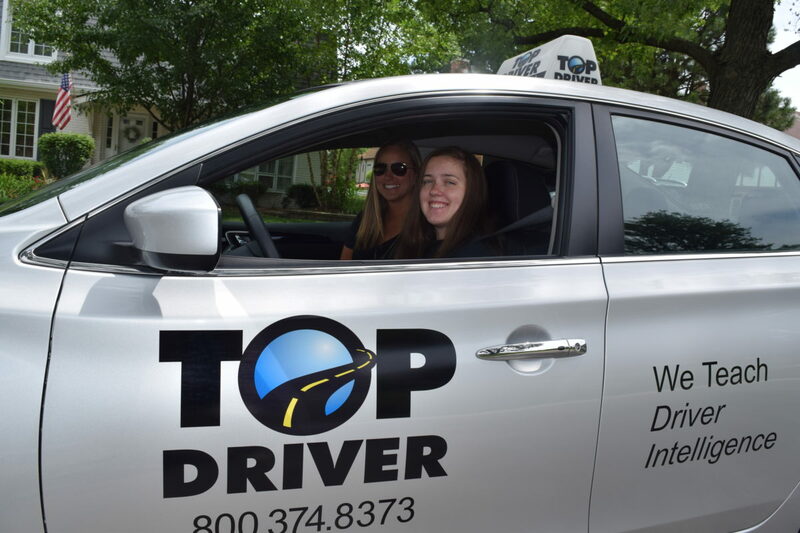 Using interactive classrooms, students at the Driving School Glenview/Northbrook, Illinois retain the information better since they are excited and look forward to their lessons. All of our driving schools have an extensive selection of course schedules and the driving school in Glenview/Northbrook is no different. We offer day, night and weekend classes; we’ll even work with teams and groups to create custom classes that work around busy practice schedules. We want to make sure that teens have the opportunity to go to the best driving school with such an extensive drivers ed class schedule.